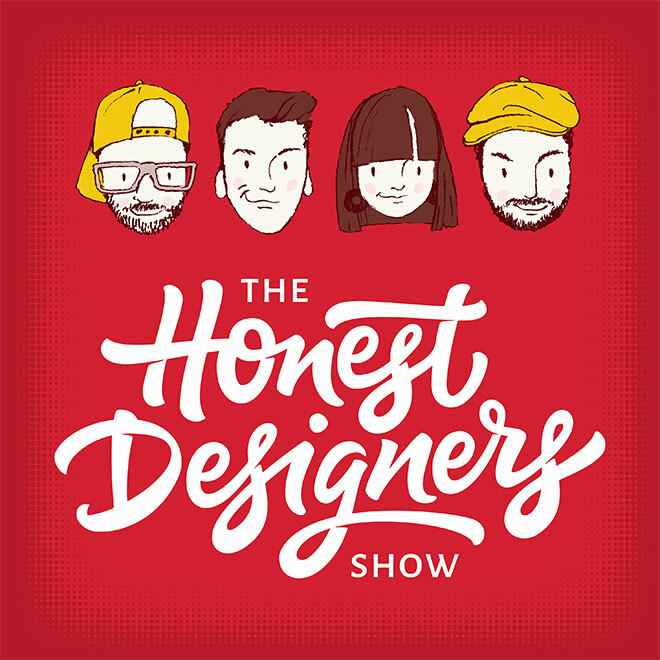 I recently had the pleasure of joining my friends Tom Ross, Ian Barnard, Lisa Glanz and Dustin Lee as a guest on their great podcast The Honest Designers Show. In this latest episode we chat about my story behind the Spoon Graphics design blog and the power of side projects. We dig into how you can use your creativity to start fun, profitable side projects that you’re passionate about, as well as a host of other design and business related tips. Give it a listen! 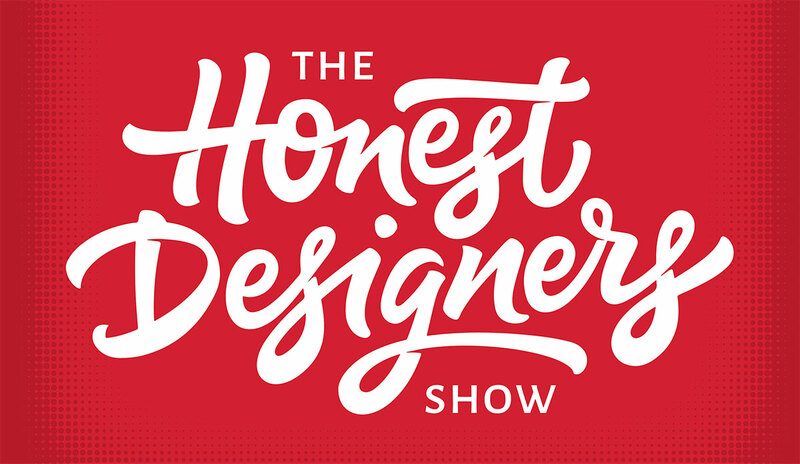 The Honest Designers Show is an insight into how to succeed in the creative industry, as well as giving you a totally transparent, under the hood look at some of the tougher, less glamorous hurdles to overcome. Previous episodes have covered valuable topics such as taking the leap into freelancing, ways to make money as a designer, overcoming creative block, and much more! I’m good friends with all the hosts as well as being a regular listener myself, so I was thrilled to be invited to join the show as their first guest. Awesome Chris, love following your tutorials! You are someone to look up to. Thank you very much Sarie!